Publication: Fl. Amer. Sept. 1: 163. 1813. 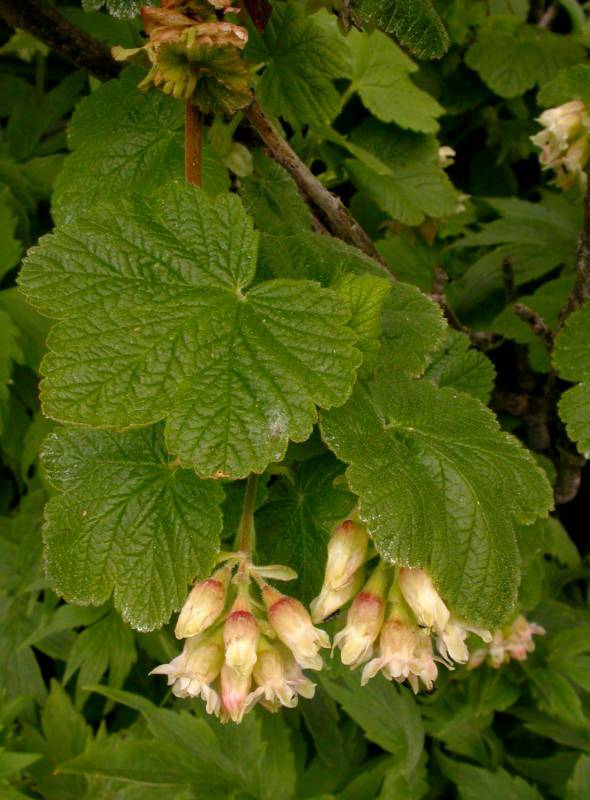 Notes: FNA8: "All parts of Ribes viscosissimum are very fragrant. Its leaves are thick and rough. Plants with glabrous or sparsely stipitate-glandular ovaries have been recognized as var. hallii and are found only in California and Oregon. Plants with strongly stipitate-glandular and softly pubescent ovaries are var. viscosissimum and are more widespread. W. C. Martin and C. R. Hutchins (1980) indicated that R. viscosissimum is to be expected in New Mexico; no occurrence there has been confirmed."